They arranged a carpool with their friends. They didn’t have any balloons. Instead they used umbrellas. They used plant materials instead of plastic confetti. My friend insisted her husband not purchase a diamond. In addition to being ecologically conscious, she didn’t like the idea of having a stone that was used in conflict zones. My friends aren’t the only ones making these changes. In fact, nearly a quarter of all newlyweds are organizing green weddings. People are more concerned about green living than ever before. They are trying to incorporate environmental protectionist ideas into every facet of their lives, even the most intimate, such as marriage. A growing number of people are trying to have green weddings, which can make a big difference in reducing their carbon footprint. The Center for Disease Control reports that about two million marriages are formed every year. Approximately 70% of all marriages have green elements today. This means that 1.4 million marriages are green. There are a number ofreasons that green weddings are becoming more important. Here are a few. Green living in general is becoming a greater concern for most people. Even younger conservatives are breaking from their older counterparts by insisting on fighting climate change. According to a poll from Pew Research earlier this year, 75% of Americans say that they are very concerned about protecting the environment. Having green weddings is a good way to act on this concern. Many politicians in power have been very hesitant to take action on climate change. Many of them have openly stated that it is a hoax. These politicians are forcing people to do what they can in their own lives to make a difference. Making small changes, such as hosting green weddings, is a great way to improve the environment without waiting for political momentum. 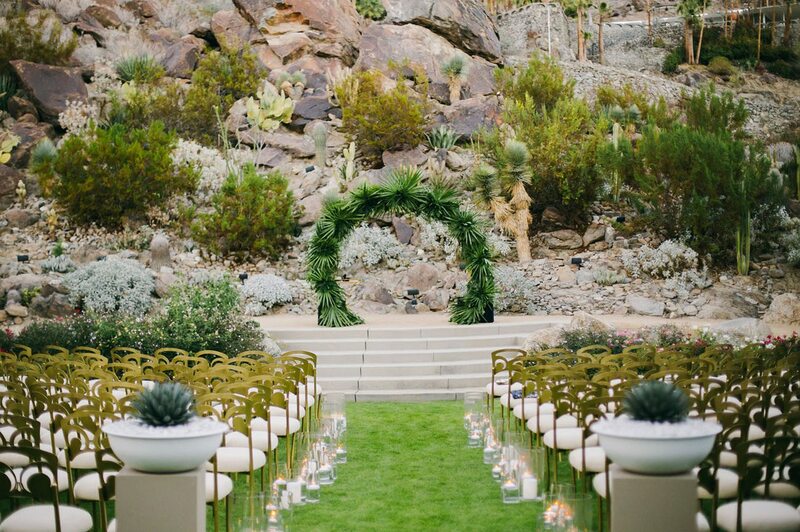 A couple of the biggest reasons that people want to host green weddings have nothing to do with their concern for the environment. Running green weddings is simply cheaper and simpler than having a massive, traditional one. One of the biggest changes is that they are buying green engagement rings from the best brands. Green weddings have become very popular over the past few years. They will probably account for close to 90% of all marriages by 2025. People that are planning to get married should look into the benefits and plan accordingly.